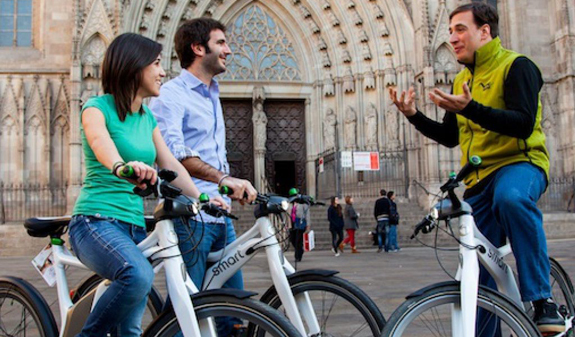 You'll be able to choose between the Barcelona Highlights route, the Barcelona Secrets eBike Night tour and Barcelona Gaudí Emotions eBike tour with top-quality electric bikes. 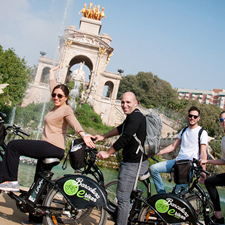 Find out why Barcelona has become one of the world's cities with the best quality of life with our specialised guides and on our comfortable bikes, the Mercedes Benz ebikes and Ecobikes. 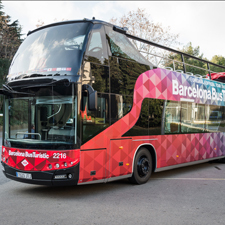 The Barcelona Highlights is a panoramic tour of Barcelona visiting the landmark sites: Gothic Quarter, Columbus Monument, Seafront, Ciutadella, Arc de Triomf... and moreover you'll visit the magnificent Sagrada Família with a fast entrance. Times: from 1st November to 23rd March daily except Monday at 10am and from 24th March to 31st October daily except Sunday at 10am and 3.30pm. 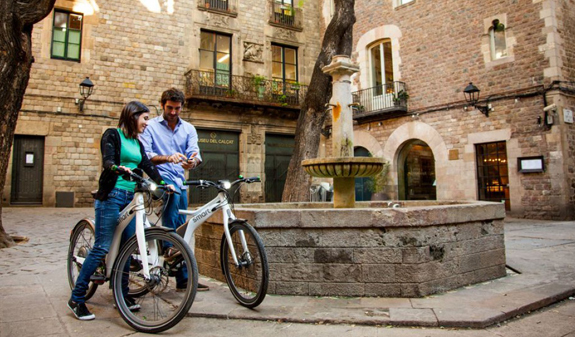 Meeting Point: We Barcelona Experience shop (near Barcelona Cathedral) c/ Montjuic del Bisbe, 3-5. 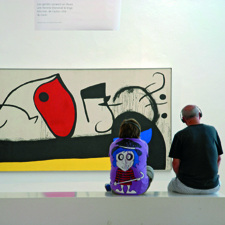 Metro: L4, fermata Jaume I. Bus: 17, 45 and V17. Maximum groups of 12 people. 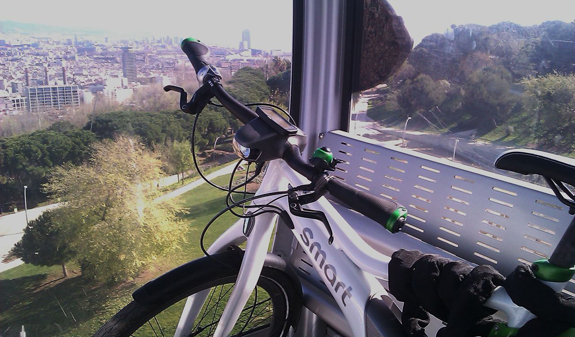 You can choose between a Smart e-Bike or Ecobike at the shop.